The US Range was inspired by chefs and engineered by experts to empower your unlimited culinary creativity through unmatched performance and durability. For more than a century, US Range has listened to the needs of chefs and created a range so intuitive and adaptive, it helps you take food further. But rigorous daily use can take out even the best range. 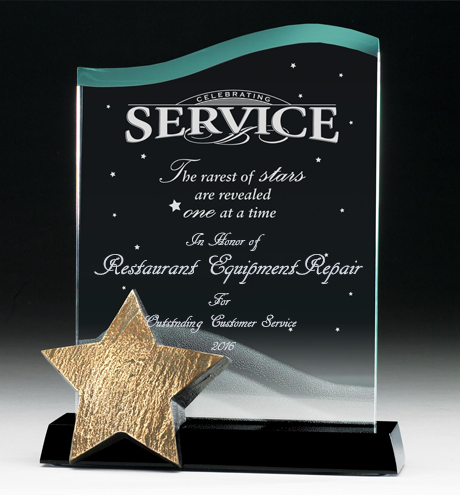 If your US Range is in need of repair, then we’ve got you covered. 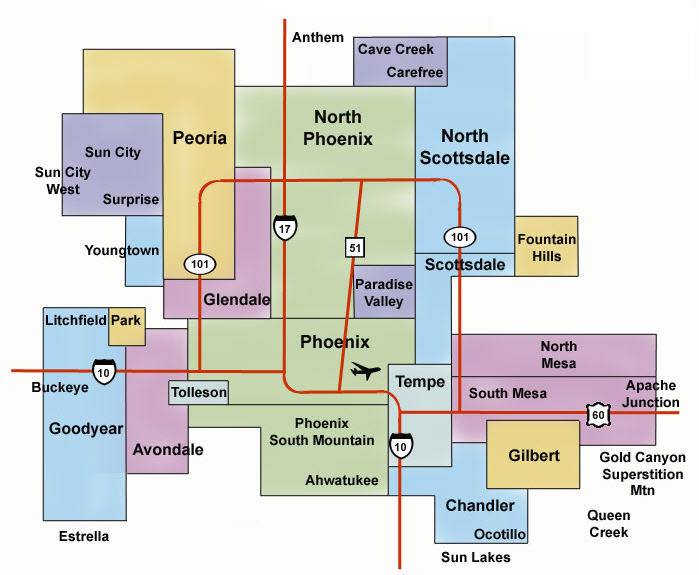 We carry a full-line of US Range Parts on every one of our trucks. 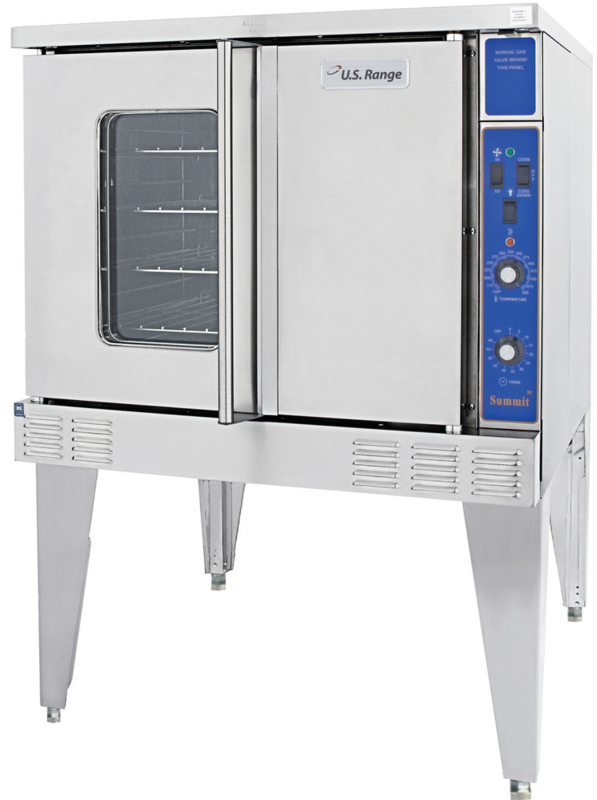 US Range Convection ovens are a popular choice, And with their easy to use controls, superior construction, easy to use racks and superior insulation, its easy to see why. If you’ve chosen a US Range Oven, then you’re already familiar with the productivity, superior product quality and solid construction you get from US Range convection ovens. 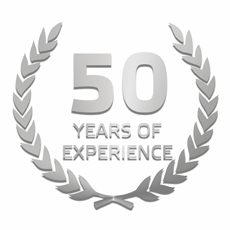 We’re a family-owned business, and we’ve been repairing US Range Cooking Equipment since 1958. If you’re US Range fails, you can rest assured that we have the wisdom and experience to get the job done asap. 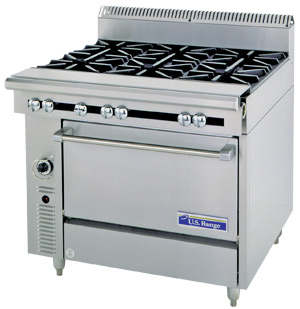 Us range grills are easy to arrange and re-arrange to meet the changing needs of your operation. They’re high-performance work stations that speed up service and improve efficiency. They’re design allows for stand alone or they can be configured for a power packed line-up. They’re easy to install, clean and maintain. And provide a space-saving solution to maximize square footage. They’re also designed to meet the demands of high-output operations. Yes, US Range equipment improves the flow, performance and productivity of your kitchen, and getting it back up and running is our top priority. Which is why we now offer 24 hour service to get your griddle or charbroiller repaired as quickly and conveniently as possible.